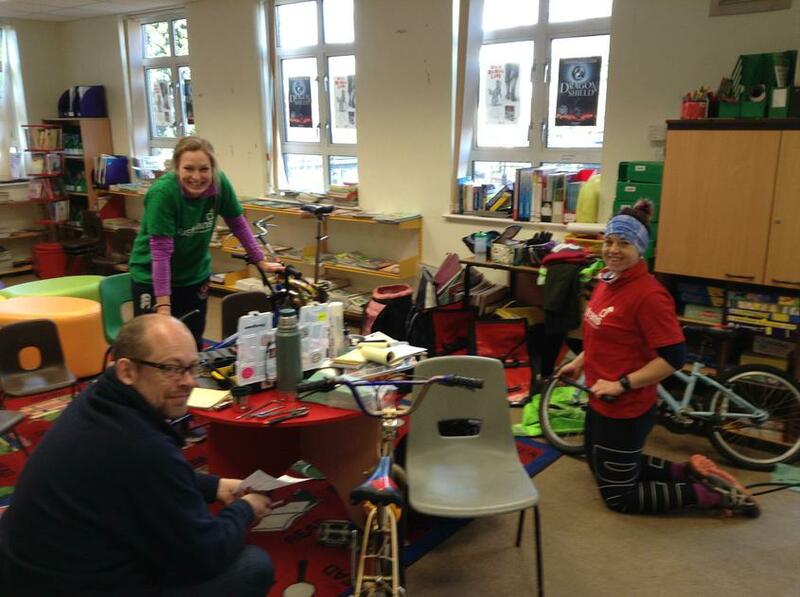 Today we had a visit from Dr Bike!! 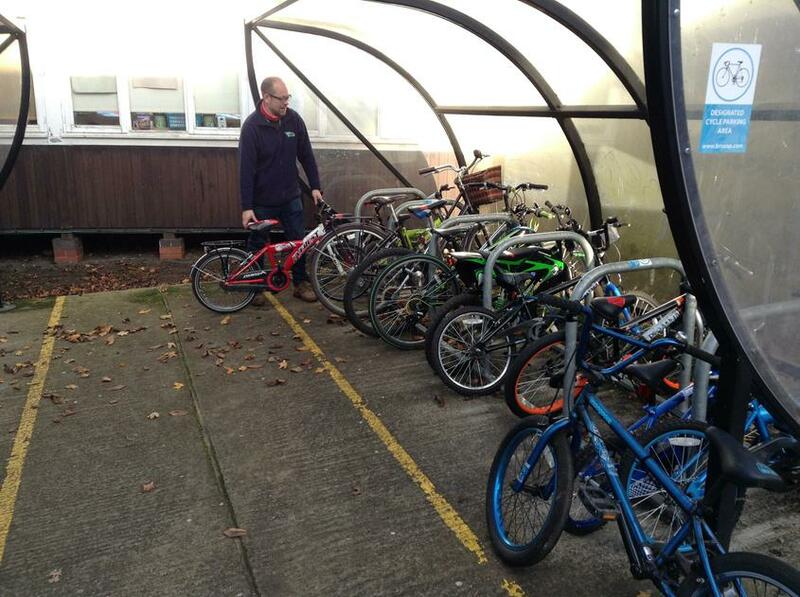 Children were encouraged to bring their bikes in to school for a check-up. Three bike Dr's checked the bikes, pumped up tyres, checked brakes and the general safety of the bikes.